Roscommon claimed victory in the battle of the top two in Division 2 of the National Football League with CiaranMurtagh the match-winner as they beat Cavan at Dr Hyde Park. Roscommon held a surprising 0-9 to 0-6 half-time lead after they took their time to get going, and Cavan took their scores early on. But Diarmuid Murtagh ensured Roscommon were level before his brother Ciaran Murtagh’s point meant it was a three-point deficit for Cavan. Cavan levelled things up after the interval before they pulled clear but, led by their St Faithleach’s corner forward, Roscommon stayed in the hunt for promotion. But Cavan were the dominant team in the opening quarter and they raced into an early 0-5 to 0-1 lead against a strong breeze. Mattie McGleenan chose to introduce Adrian Cole as a late replacement for Niall Clerkin, and he scored inside the opening minute to give the visitors the perfect start. Diarmuid Murtagh did cancel that out shortly afterwards, but points from Martin Reilly, Caoimhin O’Reilly, Cian Mackey and Ciaran Brady gave Cavan a comfortable four-point lead by the 12th minute. Despite having the elements in their favour, Roscommon were forced to drop deep in an attempt to cope with the relentless Cavan onslaught. But Ciaran Murtagh offered a reprieve when he scored from distance in the 13th minute. Fergal Lennon and Gearoid McKiernan found their range and Roscommon began to feel their way into the game, before they gained complete control up to half-time. It was a six-point blitz that gave them an unlikely lead at the interval. 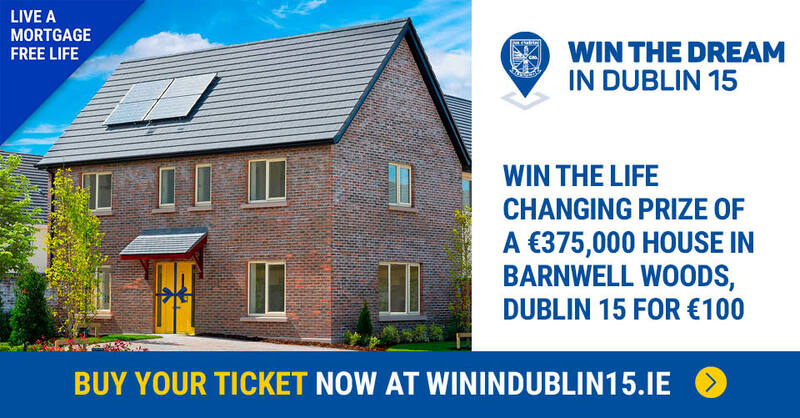 Donie Smith, Diarmuid Murtagh (two), Conor Devaney, Ciaran Lennon and Ciarain Murtagh were all on target. Roscommon were 0-9 to 0-6 in front at half-time but the teams were level eight minutes into the second-half where Ciaran scored his second point. Two McKiernan points seemed to put Cavan in charge but Roscommon showed signs of improvement again, and were unlucky to miss out on a goal, when Raymond Galligan’s brilliance foiled Donie Smith in the 49th minute. Enda Smith cleared off the Roscommon line from Dara McVeety’s chance five minutes later. But despite Galligan’s ’45, Roscommon were the better side in the closing quarter, and Ciaran Murtagh kicked three points to seal victory. 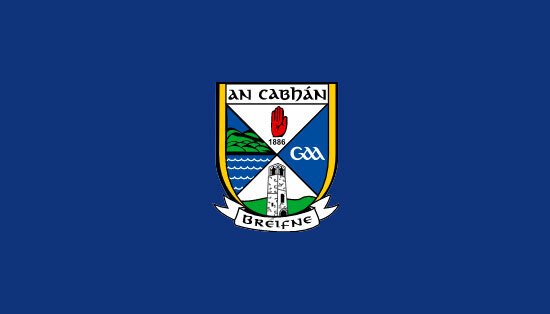 Scorers for Cavan: Caoimhin O’Reilly 0-3 (0-3f), Gearoid McKiernan 0-3, Ciaran Brady 0-2, Adrian Cole 0-1, Martin Reilly 0-1, Cian Mackey 0-1, Raymond Galligan 0-1 (0-1 45), Sean Johnston 0-1. Scorers for Roscommon: Ciaran Murtagh 0-5 (0-3f), Diarmuid Murtagh 0-3 (0-1f), Donie Smith 0-2, Fergal Lennon 0-1, Conor Devaney 0-1, Ciaran Lennon 0-1, Enda Smith 0-1, Cathal Cregg 0-1. CAVAN: Raymond Galligan (Lacken), Jason McLoughlin (Shannon Gaels), Padraig Faulkner (Kingscourt), Conor Bradley (Ramor United), Martin Reilly (Killygarry), Ciaran Brady (Arvagh), Enda Flanagan (Castlerahan), Killian Clarke (Shercock), Bryan Magee (Cuchulainns), Dara McVeety (Crosserlough), Conor Moynagh (Drumgoon), Oisin Kiernan (Castlerahan), Adrian Cole (Ramor United), Gearoid McKiernan (Swanlinbar), Caoimhin O’Reilly (Butlersbridge). Subs: Cian Mackey (Castlerahan) for McKiernan (7) as temporary sub. Reversed two minutes later. 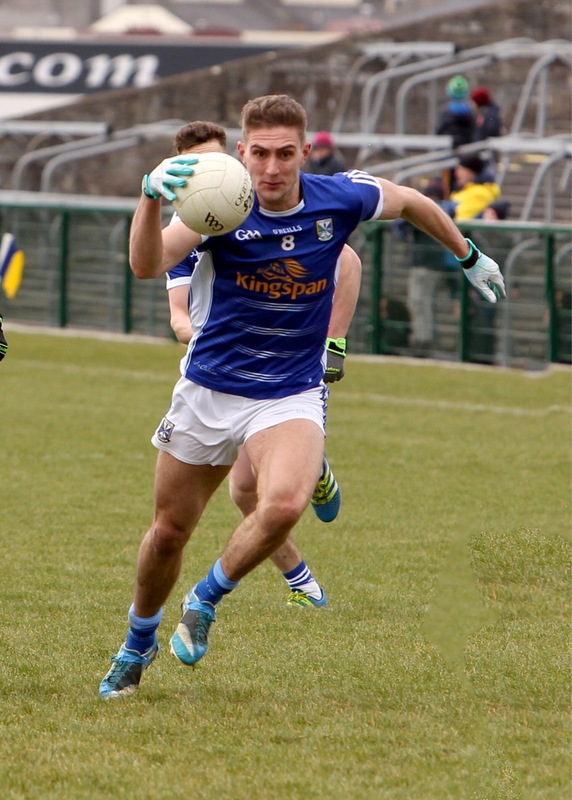 Mackey for Moynagh (26), David Brady (Ballyhaise) for Cole (46), Sean Johnston (Cavan Gaels) for O’Reilly (59), Niall Clerkin (Shercock) for Bradley (65), Stephen Murray (Cavan Gaels) for Magee (72). ROSCOMMON: James Featherston; David Murray, Peter Domican, Fergal Lennon; Ronan Daly, Brian Stack, Niall Daly; Tadhg O’Rourke, Cathal Compton; Ciarain Murtagh, Niall Kilroy, Conor Devaney; Donie Smith, Ciaran Lennon, Diarmuid Murtagh. Subs: Enda Smith for O’Rourke (44), Conor Daly for R Daly (44), Cathal Cregg for C Lennon (53), Ultan Harney for C Daly BC (63), Fintan Cregg for D Murtagh (65).